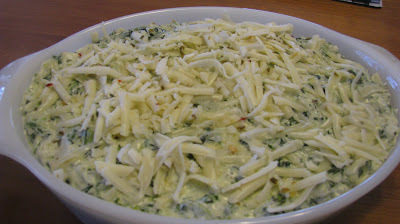 This is probably Gabby's favorite side dish I make. 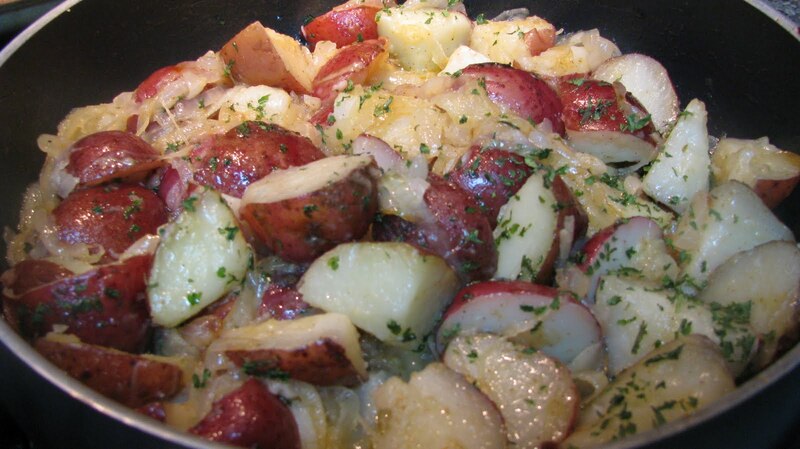 She went through a stage where she didn't eat onions, so I would make her potatoes with just butter. Once she tried them with the onions, she wants them that way every time. When we have leftovers of these potatoes, I use them to make an omelet. 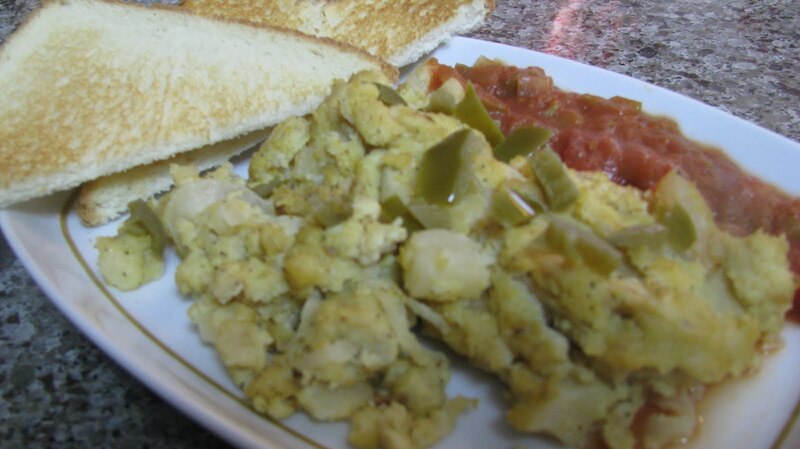 Simply reheat in a skillet and pour scrambled eggs over the warmed potatoes and onions. Yum! Sometimes I use chives instead of parsley; it really just needs some herbs to brighten it up. 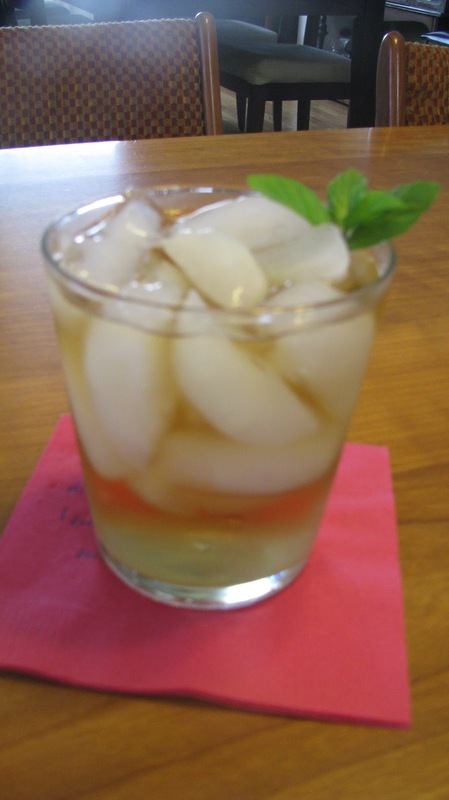 The first time I had a mint julep was at a Kentucky Derby party. They are yummy and easy to make. Growing mint is super easy. I bought 2 mint plants at Home Depot and planted them in a pot. They are on my porch and growing like crazy. Simple syrup is simple to make. I’ve made these with Crown Royal which is not bourbon, but a whiskey. It tastes good with either. This is as close to the dip at Houston's as you will get. I think it is even a little better than theirs. It is rich and creamy. You will love it. I serve this dip with sour cream and salsa on the side. I use light sour cream and 1/3 less fat cream cheese. 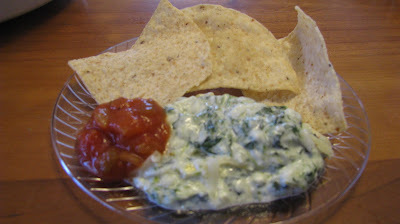 This is another family favorite from "Talk about Good" cookbook. You know the drill, I've tweaked it and made it my own. 1 (12 oz.) 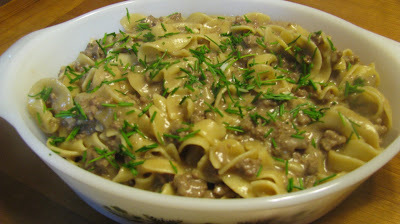 bag of extra broad egg noodles minus 1 C.
Use a red wine that you like to drink for this recipe. You only use a little bit in the recipe, but you can drink the rest with the meal. This recipe is rich, so a steamed veggie is a great side dish. This is my Mom's recipe. 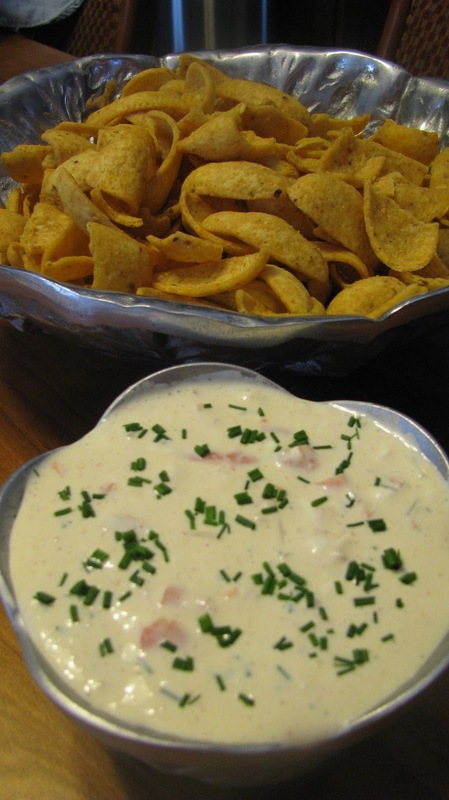 We had Shrimp Dip every New Years Eve, and on some other occasions also. Let cream cheese soften, before starting to make this dip. Refrigerate overnight, so the flavors can Marry! 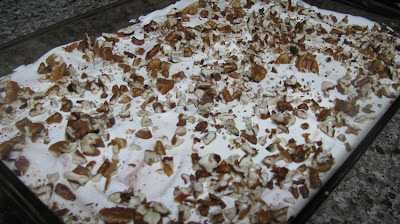 This is another recipe from my friend Jeannien's mother, JoAnn. It serves a ton of people and it is a crowd pleaser. It is creamy and nutty and chocolately. Yum! Spreading the crust into the baking dish is easier said than done. I dust my hands with flour and press the crust into place. You don’t need the crust to go up the sides of the dish. I use light everything for this recipe. I use sugar free pudding, low-fat milk, lite cool whip, and 1/3 less fat cream cheese. I think it tastes great! 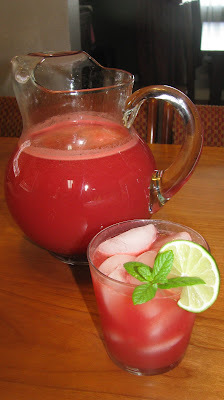 What a great spring or summer drink. Refreshing and beautiful. It is a Barefoot Contessa recipe, but I've added the mint-infused simple syrup. Enjoy! Seedless watermelon is great for this recipe. This is a drink best served in a short, shallow, clear glass. The color of the drink is so pretty. You will want to show it off. I love the potato and onion omelet at "Camellia Grill" , this is how I make it at home. I buy the hash brown potatoes in the freezer section. They are cut into small square pieces. If you have an immersion blender, use it to scramble the eggs. It adds a lot of air into eggs and they cook light and fluffy.